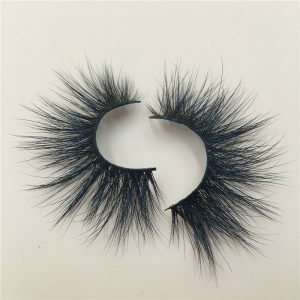 As before, the lashes are made from Siberian mink lashes. 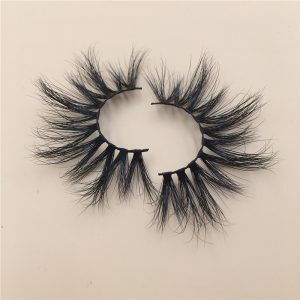 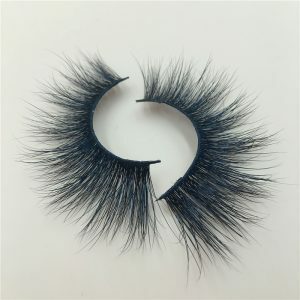 One of the characteristics of these lashes is that they are very long. 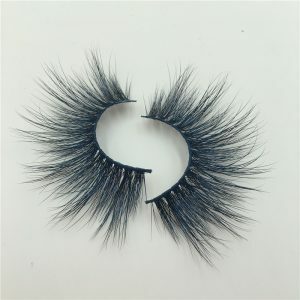 The normal lashes are only 15mm, but this one is 25mm, 10mm longer! 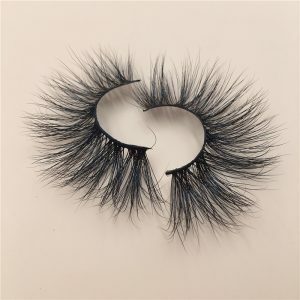 The market for these eyelashes is very good. 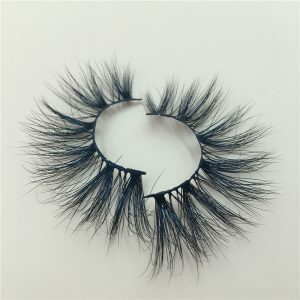 As we expected, we have been sought after by the customers after we launched the market. 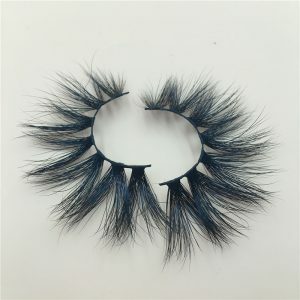 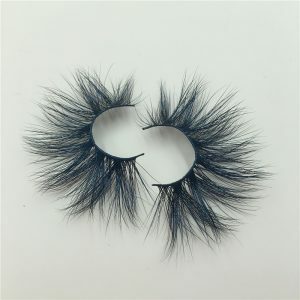 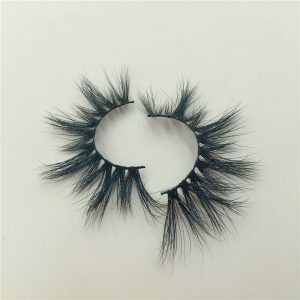 25mm big mink lashes are very fashionable ,distinctive，and they are our hot selling styles. 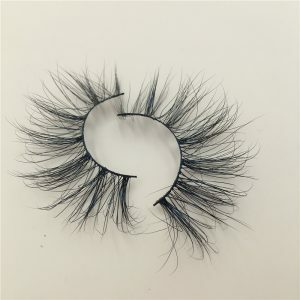 A total of 12 styles of 25mm big mink lashes.A worker can only make 6 pairs one day, they can be worn 20-25 times. 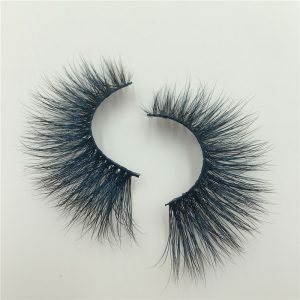 We use the highest quality hair that naturally falls off the tail of Siberian mink.We use pure cotton lash line, don’t add any chemicals when making, our mink lashes have hypoallergenic.Each pair of eyelashes is fully artificial, and each pair of eyelashes is produced for at least 7 days. 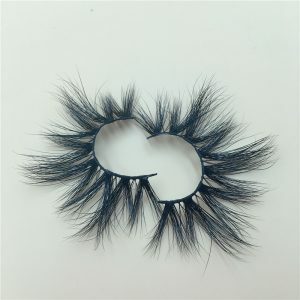 We are pursuing the highest quality and most natural mink lashes.